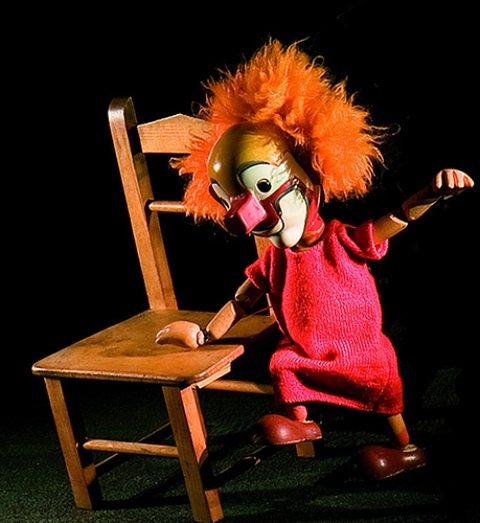 The Herta Frankel Puppet Company, from Barcelona, Spain, will take part with their show Wooden Clowns to the 3rd Golden Magnolia International Puppet Festival and Competition held in Shanghai from November 8 to 12, 2012. 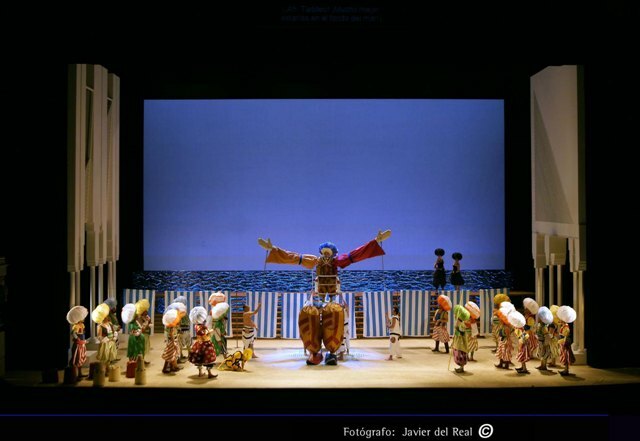 The play, which has toured Spain and Brasilia, is performed with rod puppets created by Czech artist Zdeněk Podhůrský in 1969 and restored by the Company. With a poetic staging, the Company presents and celebrates some of the great clowns of the twentieth century, such as Fratellini, Antonet, Grock, Rivel and Popov. The Festival, which is part of the 14th China Shanghai International Arts Festival, will have guests from eight different countries as and provide an audience of 100,000 people. Pilar Gálvez and Fernando Gómez, promoters and directors of the Company, formed team with Herta Frankel in 1985. In their desire to regain this extraordinary artistic legacy, they created the Marionetarium at the Tibidabo Amusement Park in Barcelona in 1996. Marionetarium has been conceived as a theater-museum-workshop-archive and training center. Marionetarium is a leisure and educational proposal that that has thrilled more than a million and a half viewers for over fifteen years.